Not all lenses are created equal. We value brightness, sharpness, contrast, low distortion and chromatic aberation, and beautiful bokeh. We tested lenses from manufacturers the world over, and finally were able to work with one of the top optical manufacturers in developing these lens. It’s sturdy, with an enormous piece of glass making it one of the brightest and best lenses on the market today. 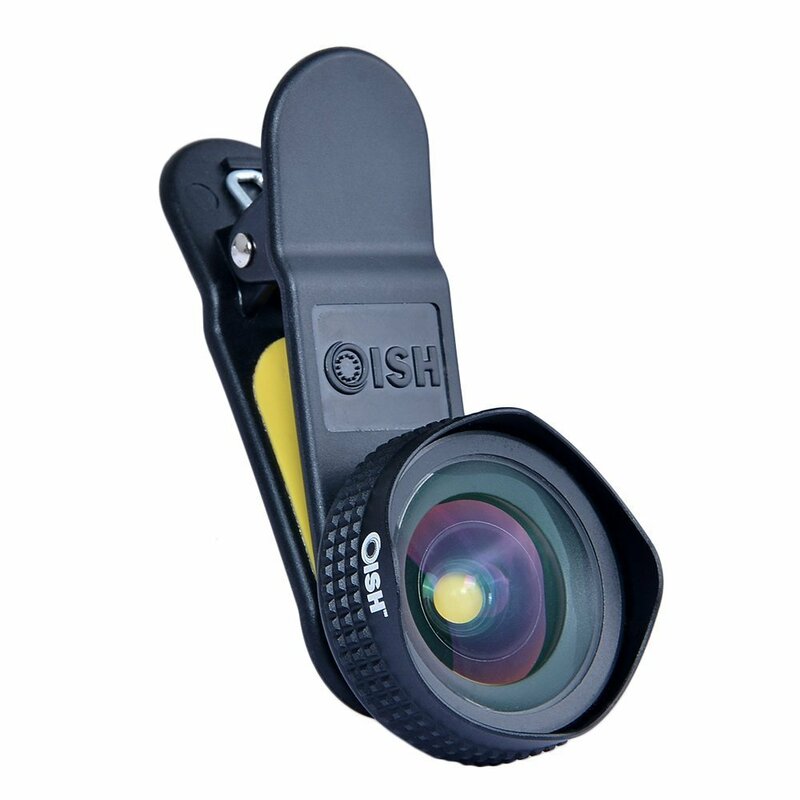 Simply attach over any phone rear camera and front camera lens for stunning results. For total peace of mind, the special design means you’ll never have to worry about damaging either your mobile device, case or lens. Storage case and neck lanyard is very portable when you are travelling. 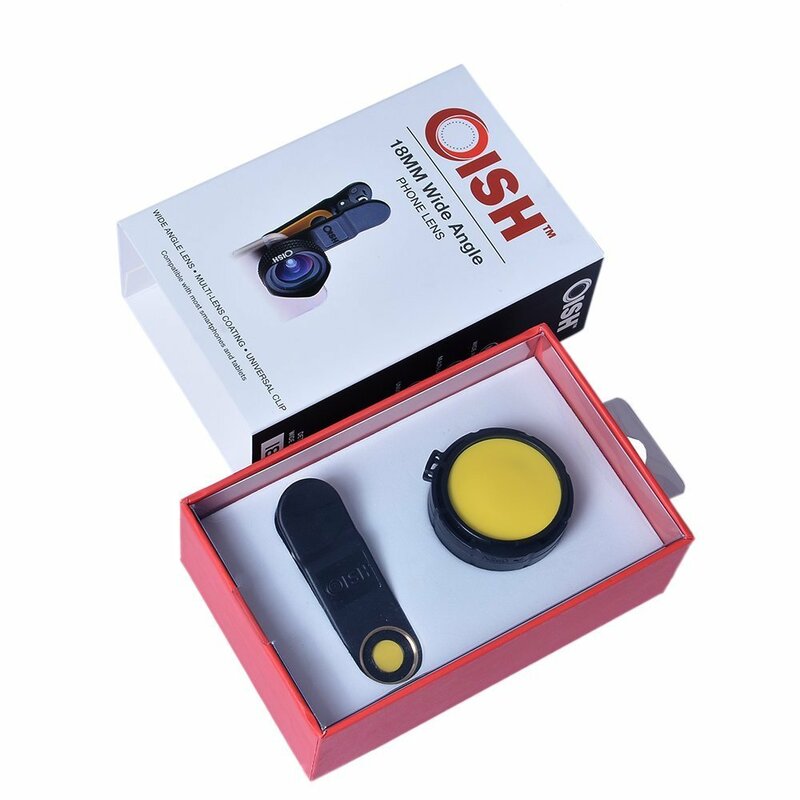 The 18mm wide angle camera lenses full frame no dark circle kit would be perfect as a unique and especially welcome gift for families and friends. PREMIUM QUALITY – Manufactured with superior grade glass optics and strong aluminum construction for enhanced durability, minimizes lens glare, reflection, ghosting and other artifacts. Each wide angle camera lens has 5 elements 4 groups HD glasses which provides fullscreen sharpness with no dark corners. 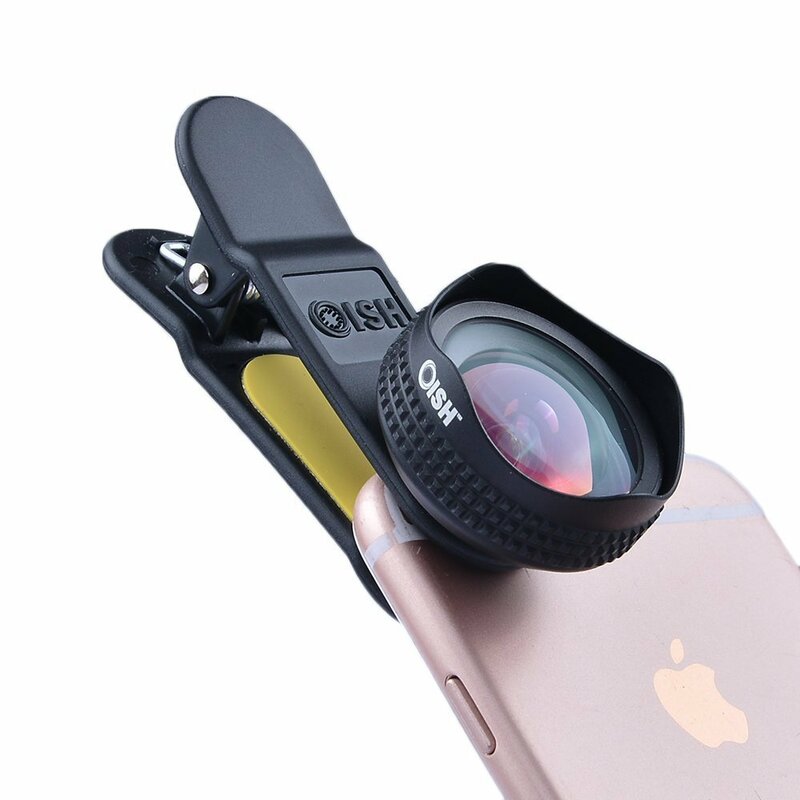 WIDE VIEW – Wide Angle lens provides 110° Field of View (FOV) which lets you capture those epic landscapes and tight interior shots with minimal distortion. It’s a necessary add-on for all popular smartphones and tablets such as iPhone and Samsung mobile phones. UNIVERSAL DETACHABLE CLAMP DESIGN – It can attach almost all cellphone & tablets. 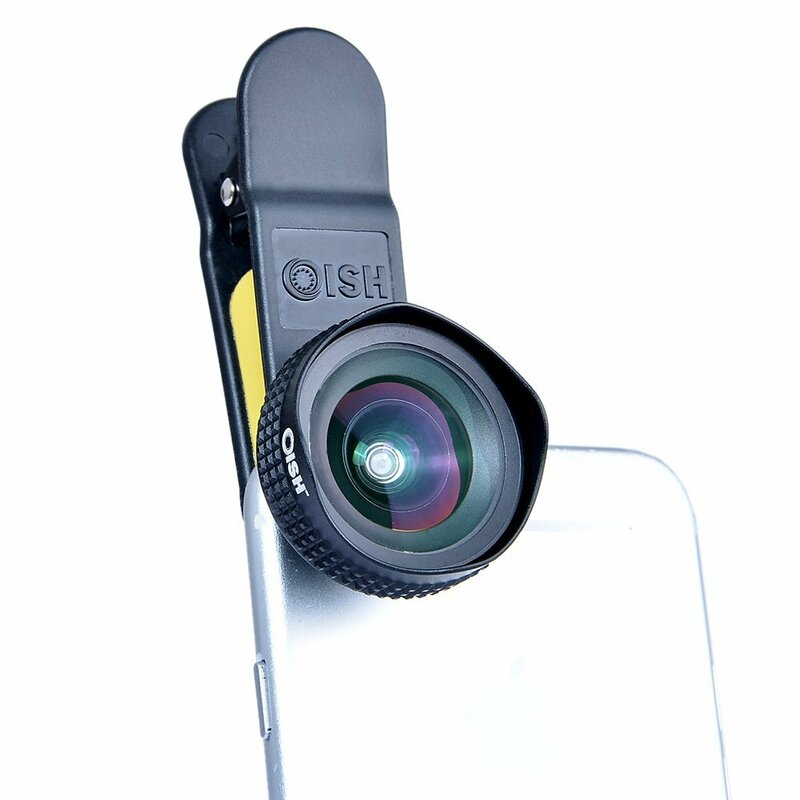 It’s easy and convenient to operate that will turn your mobile device into DSLR camera lens easily. 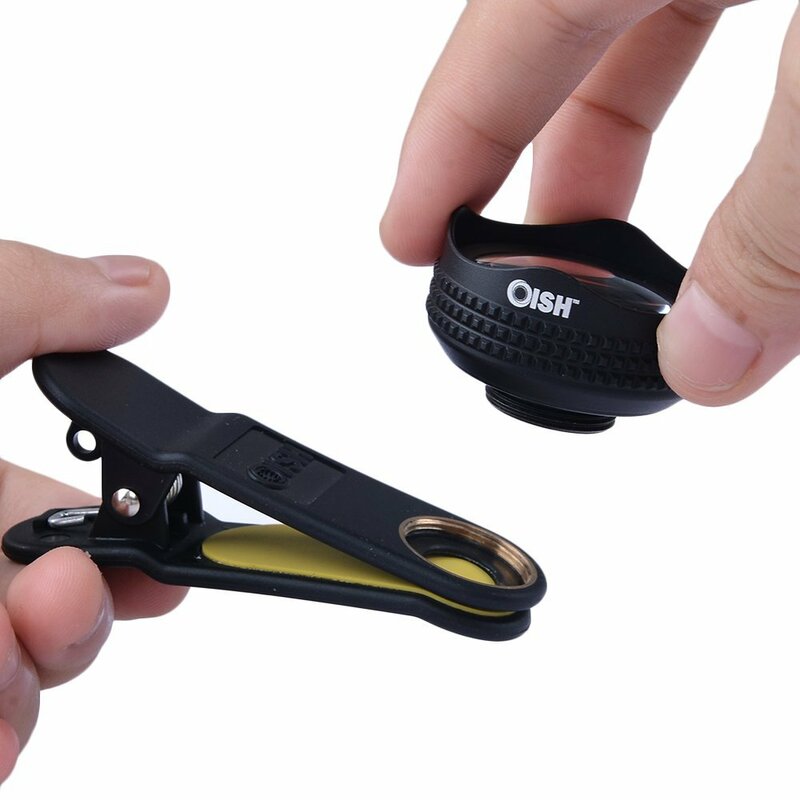 The soft rubber clip does not scratch or damage your mobile device. 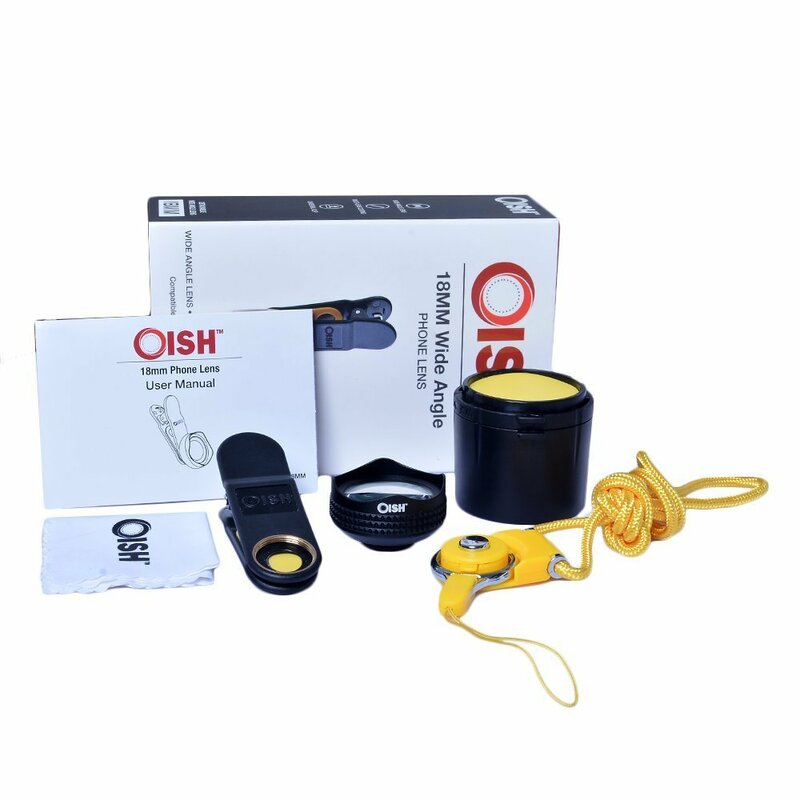 STORAGE CASE – When you’re done shooting, it’s a sturdy case will keep your Oish 18mm wide angel lens secure and in good condition. 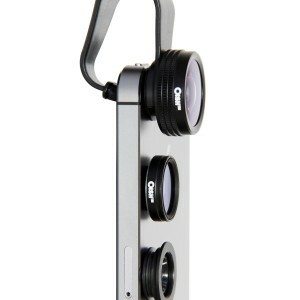 CAMERA LENS STRAP – The neck lanyard loops onto the bottom of the storage case, ready for any adventure, which is perfect for phone camera lense. Not to mention, it folds down to an incredibly small size for easy carrying when you’re done using it.